Midnight Movie Knights With a K! We haven't moved any Midnight Movie Knights content over to the Take 37 site just yet. 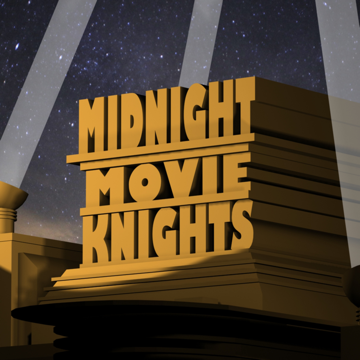 MidnightMovieKnights.com is still the best place to find all ther verbal diarrhea.